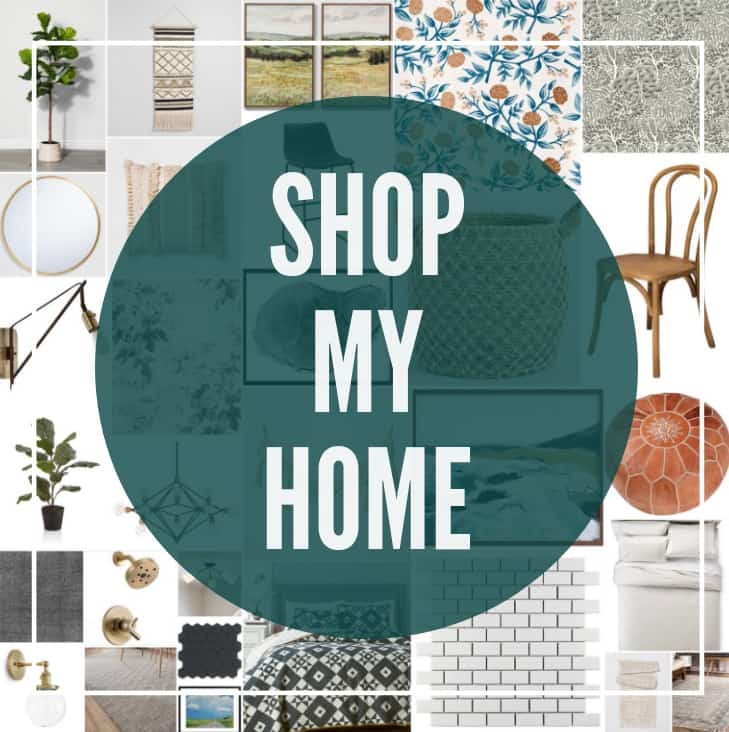 See how we saved $6000 on driveway repair our by shopping around! 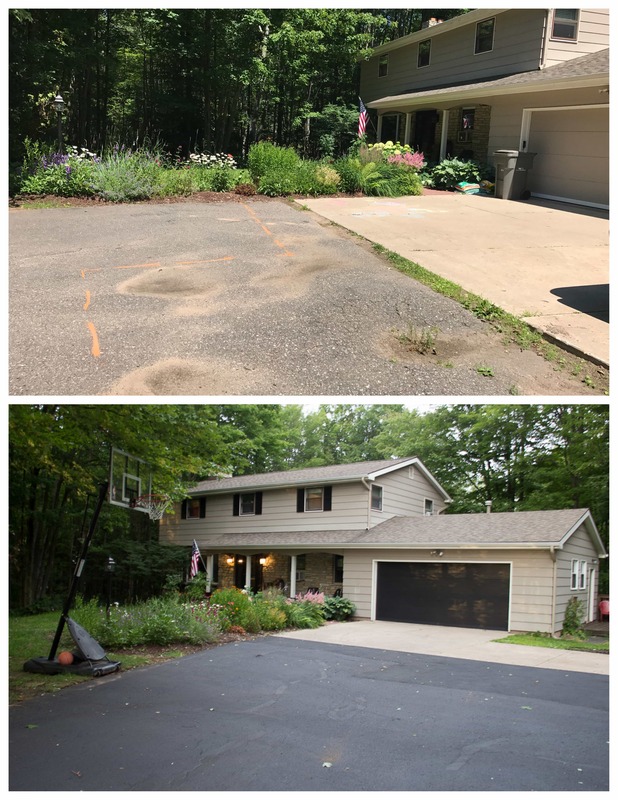 While we’ve been making tons of progress on our house, our old driveway was another story. It had potholes so big you could role your ankle in them. 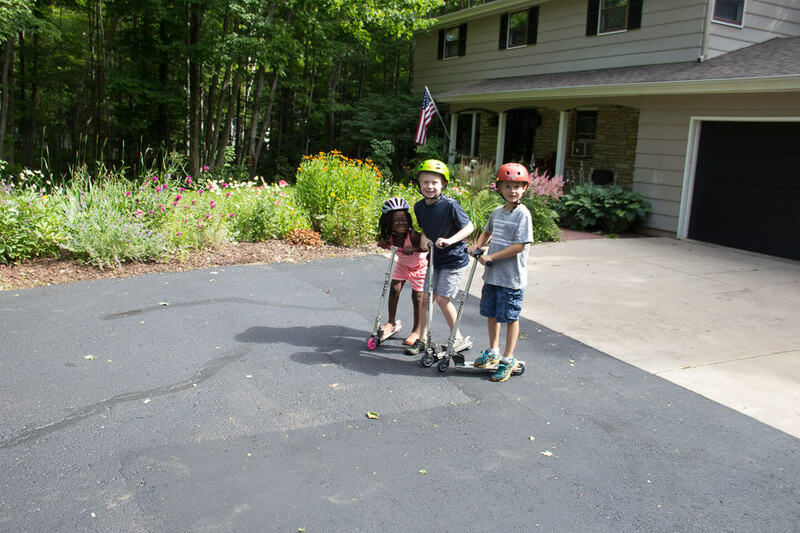 The potholes would hold so much water that the boys nicknamed one of our driveway lakes, “Lake Superior”. 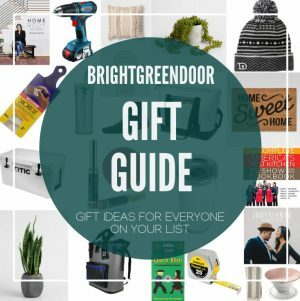 There was also such a big gap between the concrete pad and driveway that scooters were always getting stuck, almost asking to send one of the kids to the ER. I had a guy come out and give us a quote on replacing our driveway and it was going to be $8,000!!! 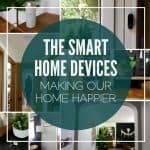 That would include demolishing, adding new gravel, and laying new asphalt. It would have been amazing but spending that much money was just not in the cards. Then a friend told me about a local company that does Asphalt repair! 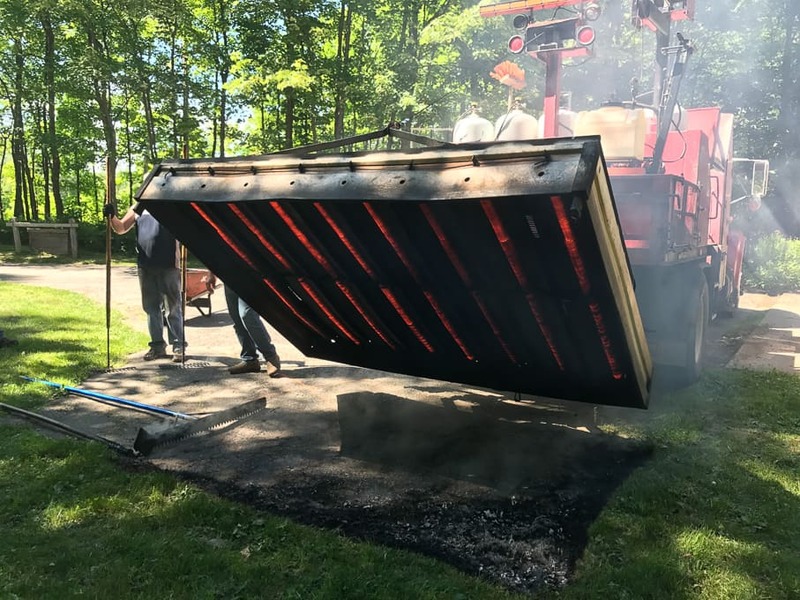 This company uses this giant grill to melt each section, then add in fresh asphalt, and repair pot holes. 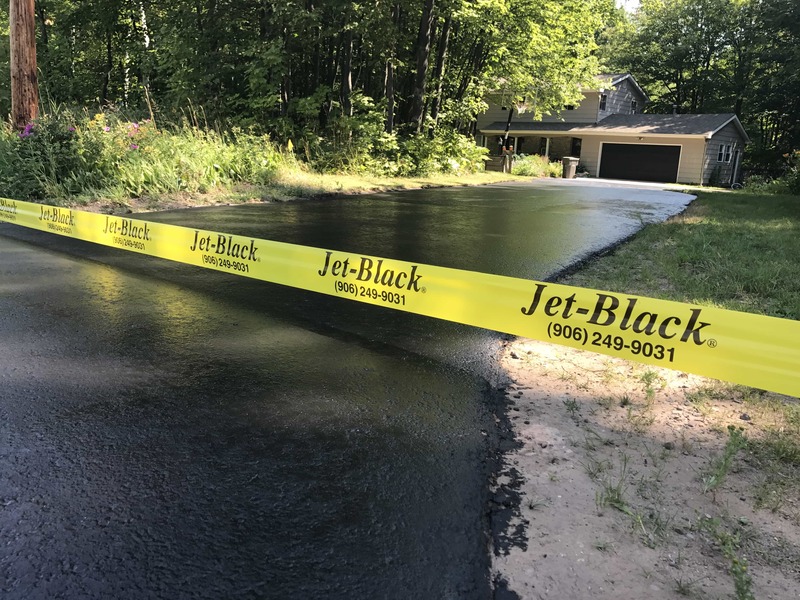 They ended up doing 14 patches on the driveway for a total of $1400. At this point the entire driveway was smooth, but it was very visible where the new patches and the old driveway met. Then we had a different local company come out and fill cracks and seal coat the driveway for $600. 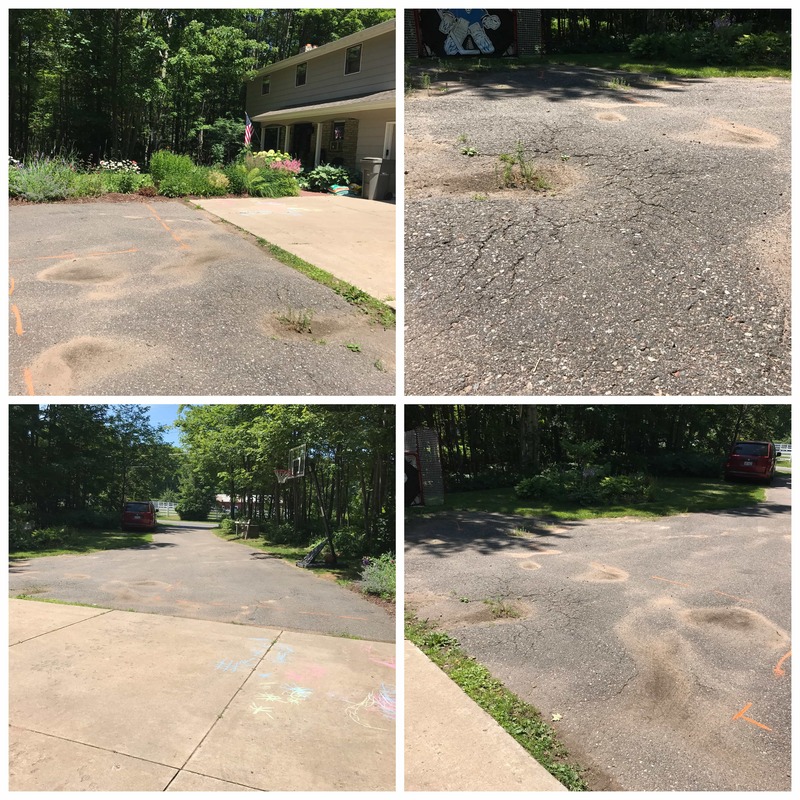 This is the portion of the driveway that we may have been able to DIY, but at this point we didn’t want to invest in the tools or deal with the mess. We also were not sure that we’d be able to get the new and old portions of the driveway to look the same. 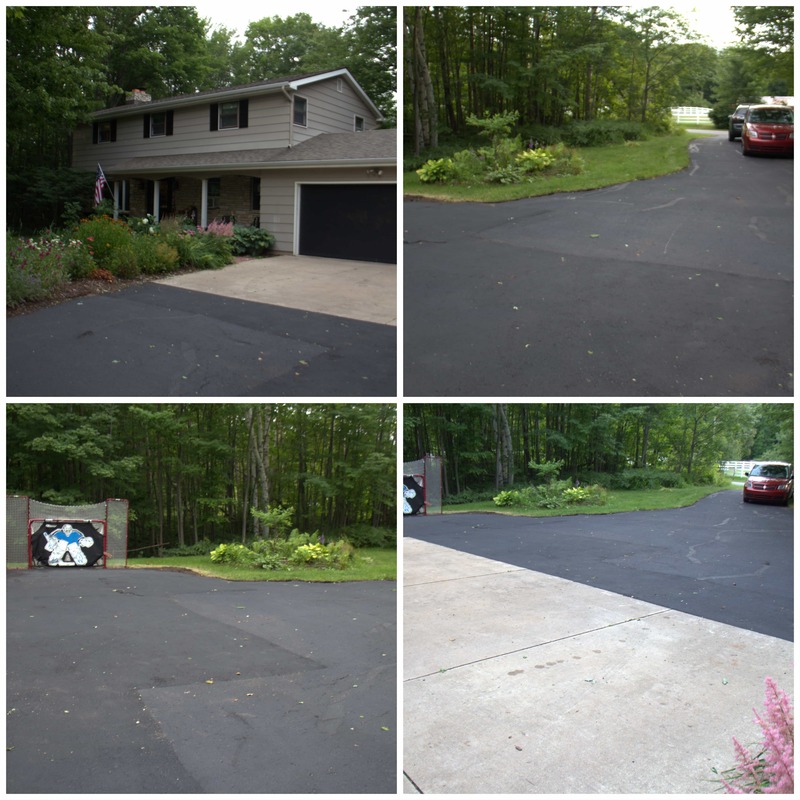 After both companies were done, we had a practically new, completely smooth driveway for $2000! That’s a fourth of what a brand new driveway would have cost us! Now my little scooter brigade can scooter safely! 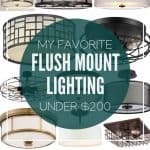 Also I don’t have to worry about rolling my ankle in the dark while taking out the trash! 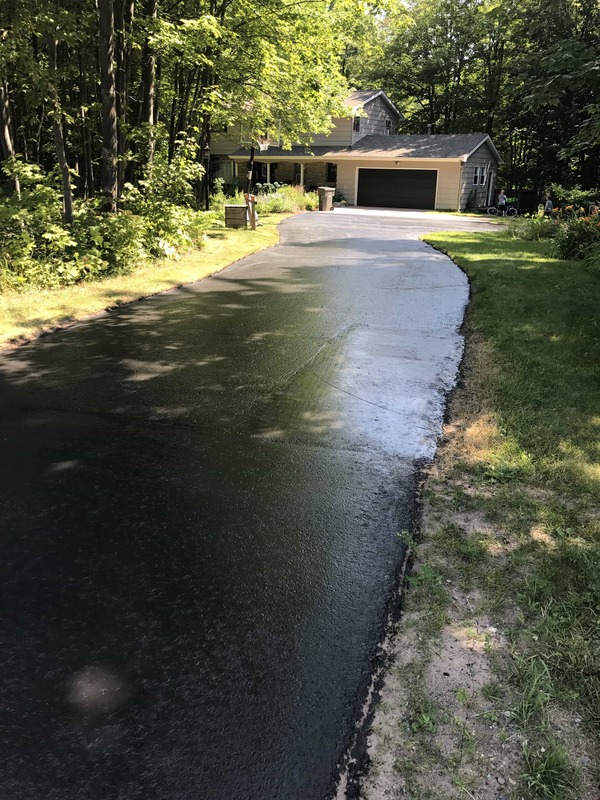 If you’ve got a driveway that is in rough shape, before you replace it I encourage you to find a company that does asphalt driveway repair with a giant grill!